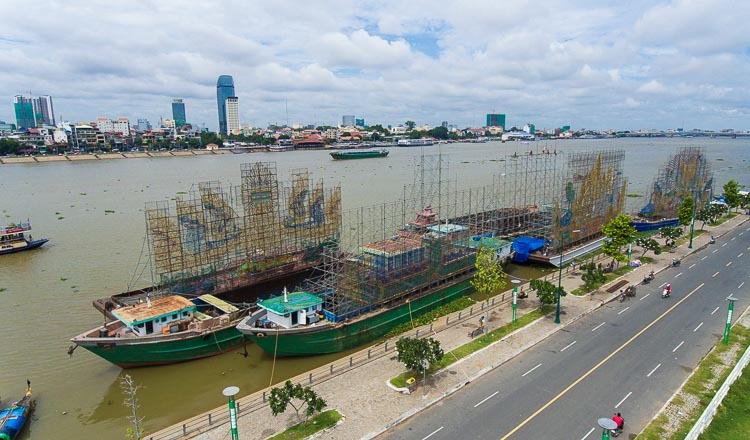 Visitors to the Water Festival, which starts today in in Phnom Penh, can expect strong winds and temperatures of about 22 Celsius. 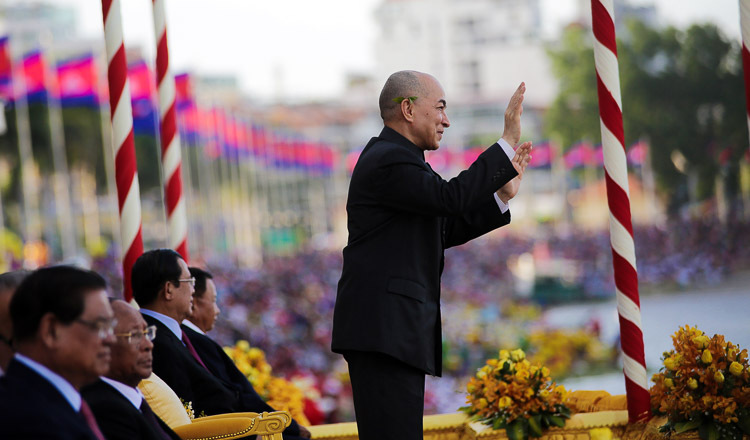 Rain is also predicted, but forecasters say it will fall at night in the city and will not affect the ceremony. 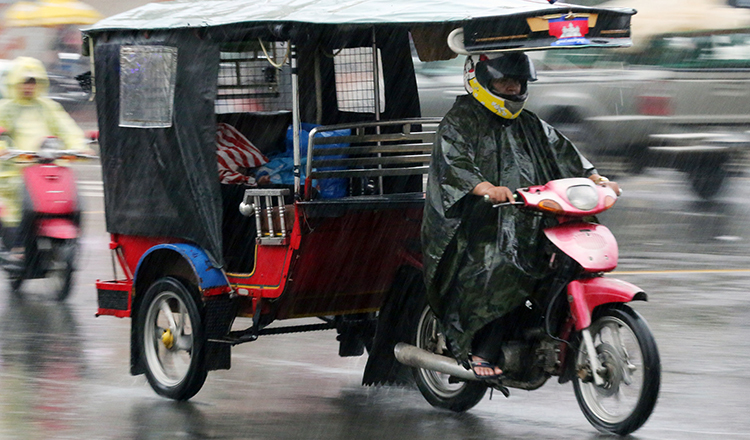 Heavy rain and storms are predicted across the kingdom, especially in coastal provinces, during the three days of the festival. 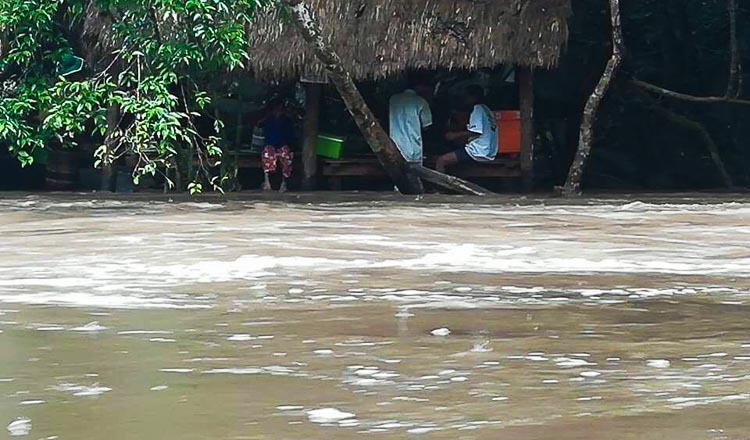 The Ministry of Water Resources and Meteorology called for everyone travelling by sea, especially fishermen, to be careful. 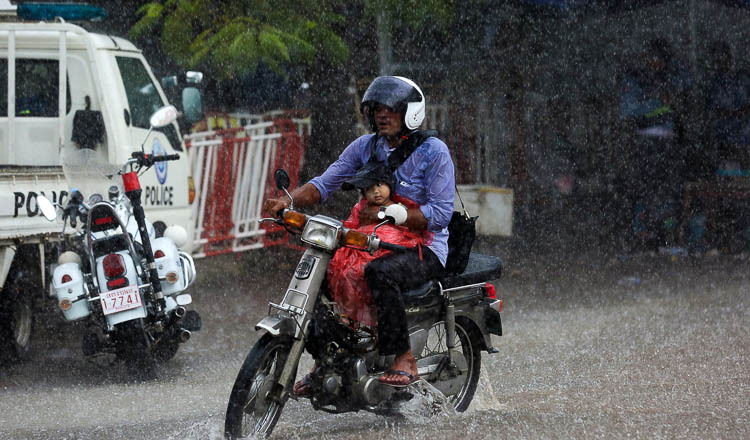 Monsoon conditions from the north east will bring rain until tomorrow in some provinces, especially in the south of central lowland areas and the east near Vietnam. The ministry said that today and tomorrow there would be heavy rain and winds in the coastal provinces of Kampot, Kep and Preah Sihanouk. “Fishermen and people travelling on the roads should be careful to avoid accidents,” it said. Ministry spokesman Chan Yutha said the water level in Phnom Pen was about seven metres, which was good for boat racing. “The rain will not affect the ceremony and boat racing because most of it will fall at night,” he said. However, visitors should bring a raincoat or umbrella in the evening. Mr Yutha said the rain would not cause flooding.